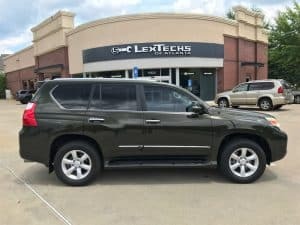 Welcome to LexTechs Of Atlanta! 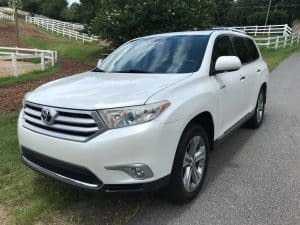 Your Premier Pre-Owned Toyota and Lexus Dealership in Atlanta. 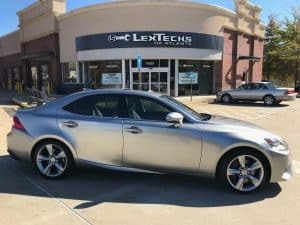 We understand that finding the perfect combination of quality and affordability for a used Lexus or Toyota for sale can be difficult. 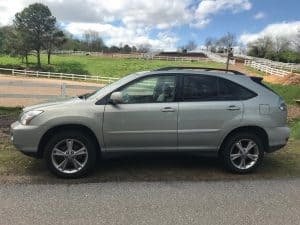 So we have made it our goal to provide our customers with the best buying experience possible. 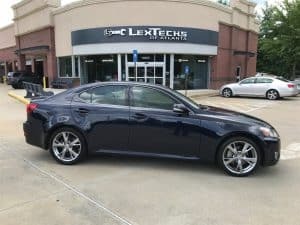 Take a look through our inventory to see what fits your needs best! 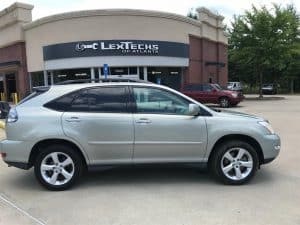 If you are searching for a car we don’t have now then use our easy LexTechs Car Finder Form or give Your Premier Pre-Owned Toyota and Lexus Dealership in Atlanta a call at (404) 483-4049.